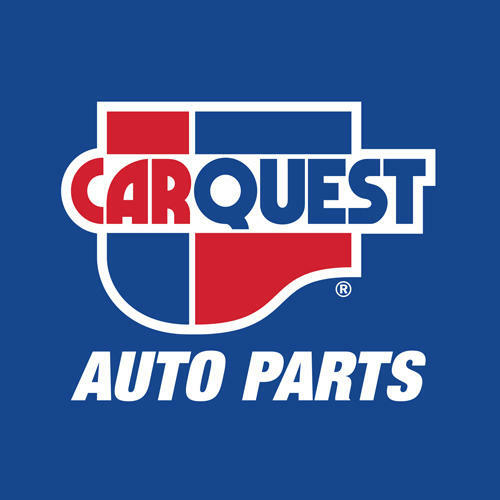 Carquest Auto Parts - Williamson Automotive, auto parts store, listed under "Auto Parts Stores" category, is located at 239 Church St Alliston ON, L9R 1V8, Canada and can be reached by 7054359370 phone number. Carquest Auto Parts - Williamson Automotive has currently 0 reviews. Browse all Auto Parts Stores in Alliston ON.